Its Vidhi Jadeja from Mumbai, an artist by profession, an avid blogger, a doting daughter-in-law, a mother of two sweet little angels, a full-time homemaker, a compassionate person, a trained artist with post graduate in commerce and a Diploma in Fine Arts. All in one and not necessarily in the same order of priority. Mix Media is a versatile Art. One can use it on simple Tag, Album, Altered Art, Card, Layouts and anywhere. It gives me immense freedom to use my creativity that I can translate into my projects. So, here I am, sharing with you my first DT project under “MY HAPPY PACKS”. It’s a ‘Mix-media’ layout from the new design paper pack ‘Hungry Cook’. Love at first sight is the best way to describe how I felt after opening the pack. It has beautiful patterns papers, bright colours, amazing designs, doodled art, scribbled and tastefully made papers to set the mood of deliciousness. Its was a perfect blend of coffee and warmth of togetherness! To start with, I tore one design paper and placed it on another from the pack. After that I decided a place for my focal point (a photo) in layout. I layered my papers with clear gesso. Then I created texture with Modelling paste + Acrylic colour and stencils. Later, I stamped few prints here and there on paper with black and brown waterproof ink pads. Then I used some ink sprays to add a dash of colours to my layout. I heat embossed some chipboards and mdf cut outs with white and gold embossing powder. Then I placed and layers, one by one, all chipboards, die cuts, fussy cut flowers, wooden embellishments and mulberry roses. When everything was glued, I added crackle texture medium at some places to add more depth. After drying I applied white gesso on it to give snowy look. I added some art mini & mega stones and micro beads with soft gloss gel to give more textures. Thick modelling paste was added to depict snow in the layout. I splattered some white colour and completed the look. Last and most important, dry brushing with white gesso was done. Wow!!! Love this project done by my sweet Friend Vidhi. You are so talented and creative my lovely. Looking forward to get inspired more and more. 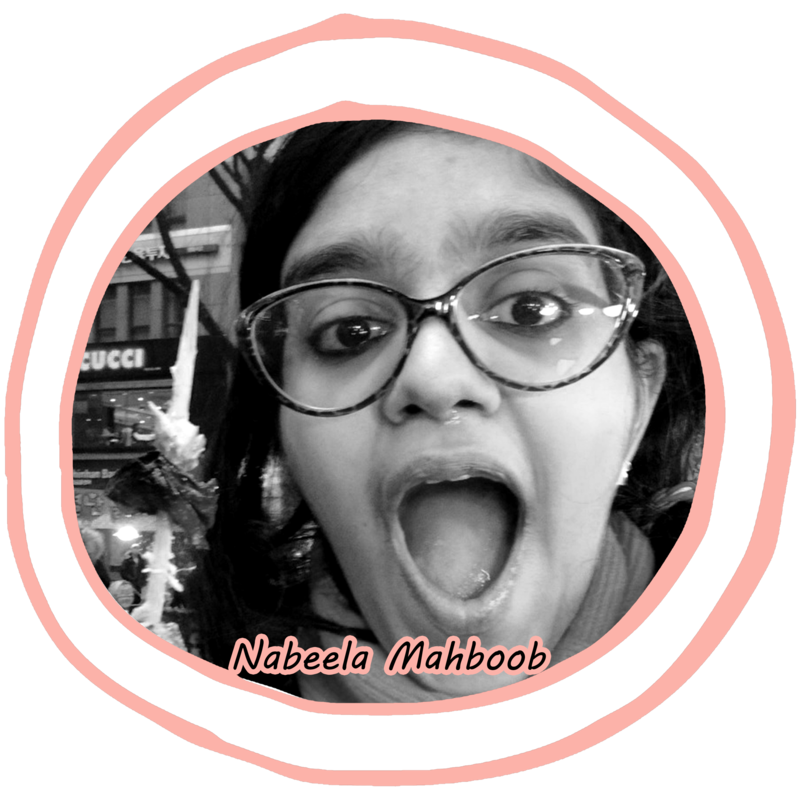 Hey Nabeela!! I love this paper pack so much!! thanks for designing these gorgeous paper collection! !